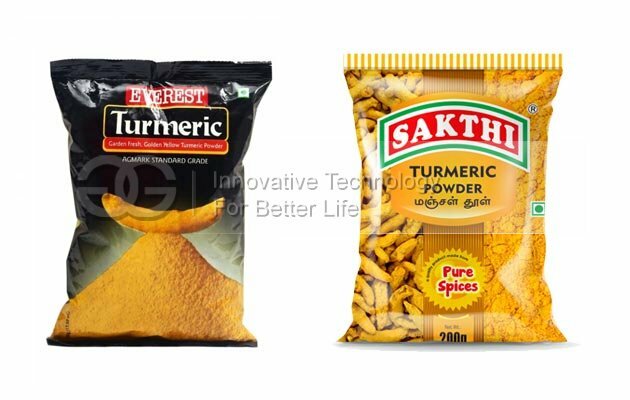 Adapted to spices, medicines, milk powder, soy, walnut powder, oatmeal, talcum powder, condiment, and other not sticky powder packaging. 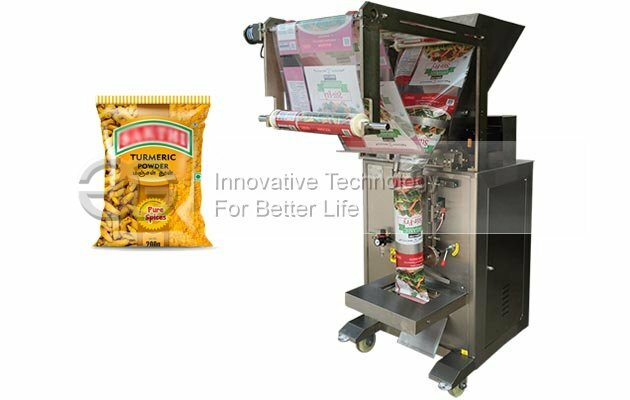 Bag making, blanking filling, counting, sealing, code printing, set package cutting and a series of actions are done automatically. 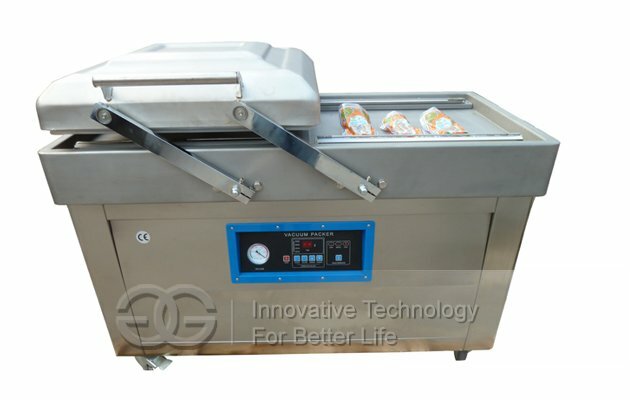 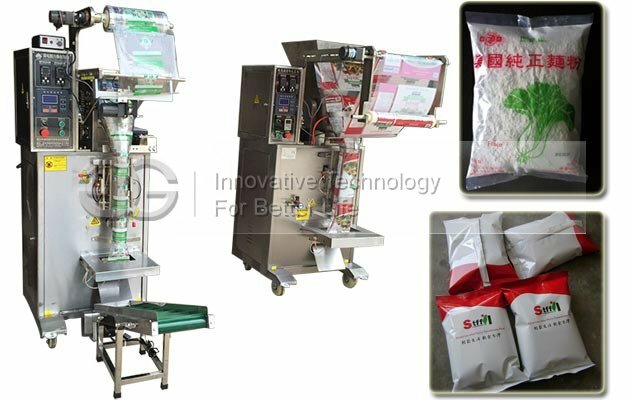 This packing machine is controlled by microcomputer, through a sensor signal processed by the microcomputer processing and setting, control two stepper motors synchronous work, bag length, feed position, the blanking speed, positioning, automatic diagnosis fault and displayed on the screen. 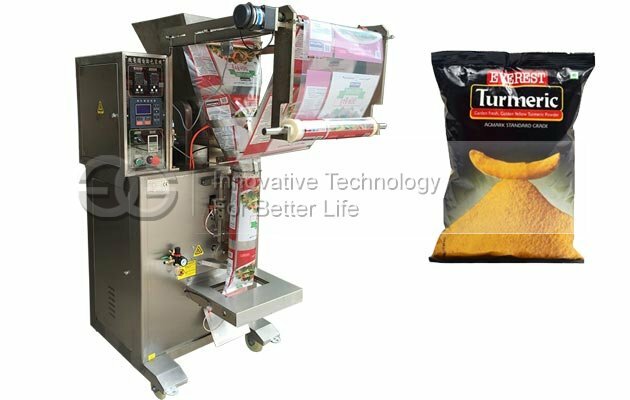 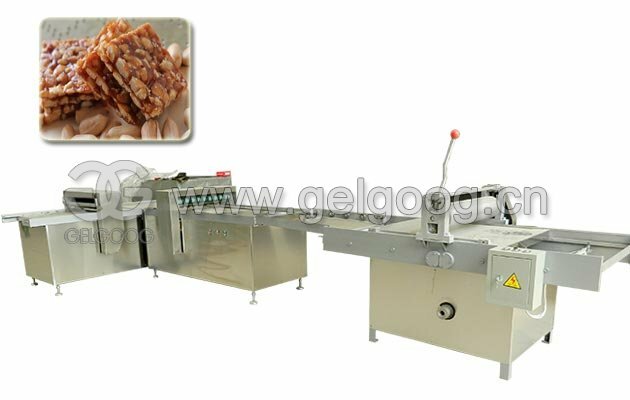 Set of bag making, blanking filling, counting, sealing, code printing, set package cutting and a series of actions are done automatically. 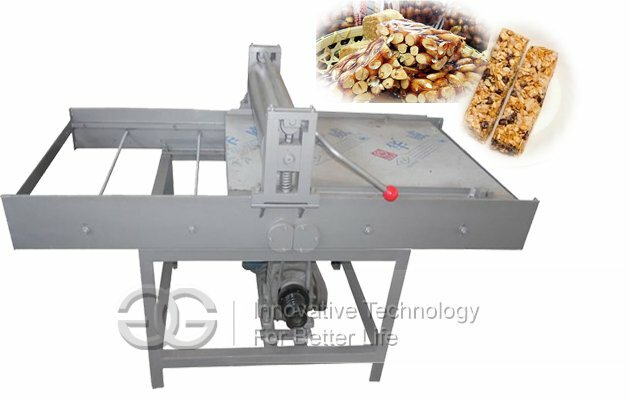 Adapted to the food, spices, medicines, such as milk powder, soy, walnut powder, spices powder, oatmeal, talcum powder, condiment, and other not sticky powder packaging. 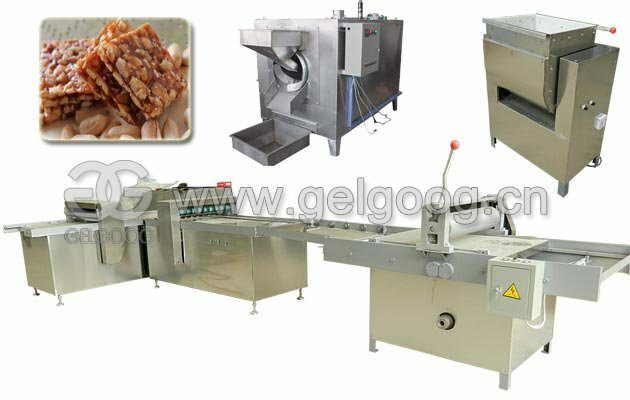 Polyester/polyethylene, nylon composite film, enhanced composite films, BOPP, and other packaging materials that can be heat sealed. 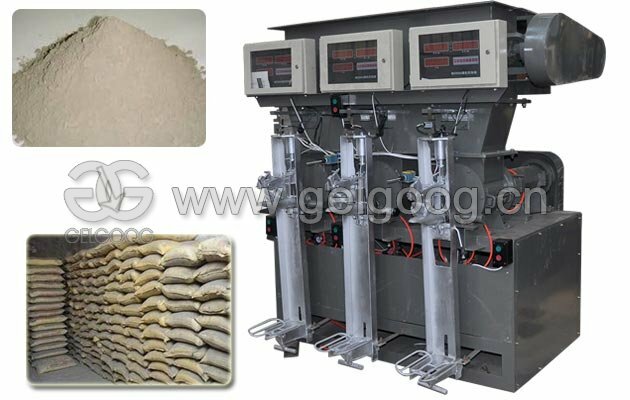 Packing weight adjustment without downtime, and directly modify microcomputer blanking data (blanking position, material weight) can be completed, especially for milk powder, soybean milk powder manufacturers.